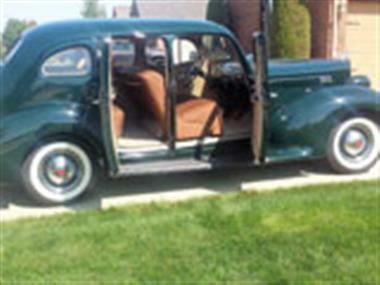 1939 Packard Other in Macomb, MI for sale. 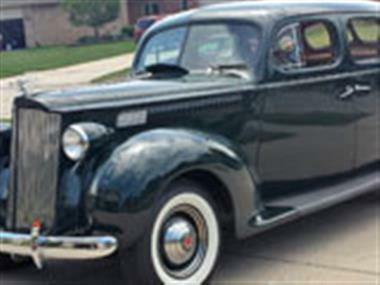 Packard Model 110. Complete restoration in 2014. $42K invested in this fine running show car. 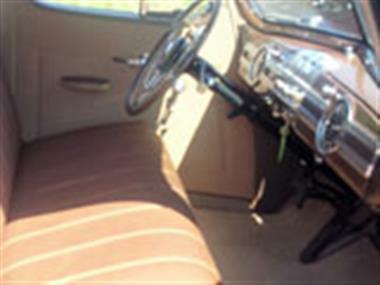 New interior, chrome, wiring, glass, Steele rubber. Painted Packard green with 9 coats clear coat. Reducing collection.